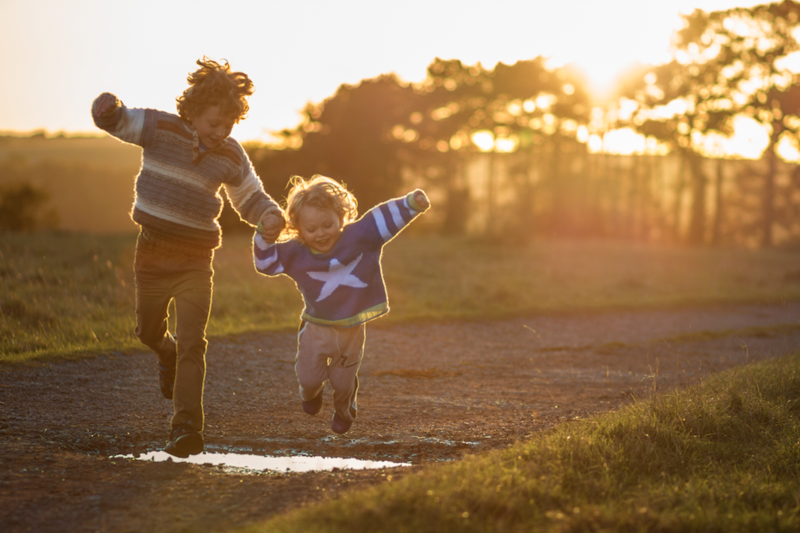 The Welsh Government Health, Social Care and Sport Committee recently published its report on Physical Activity of Children and Young People http://www.assembly.wales/laid%20documents/cr-ld12369/cr-ld12369-e.pdf. I am delighted that the Committee in this report have recognised the important role that early childhood plays in the development of physical literacy, and as such physical activity throughout the life-course. 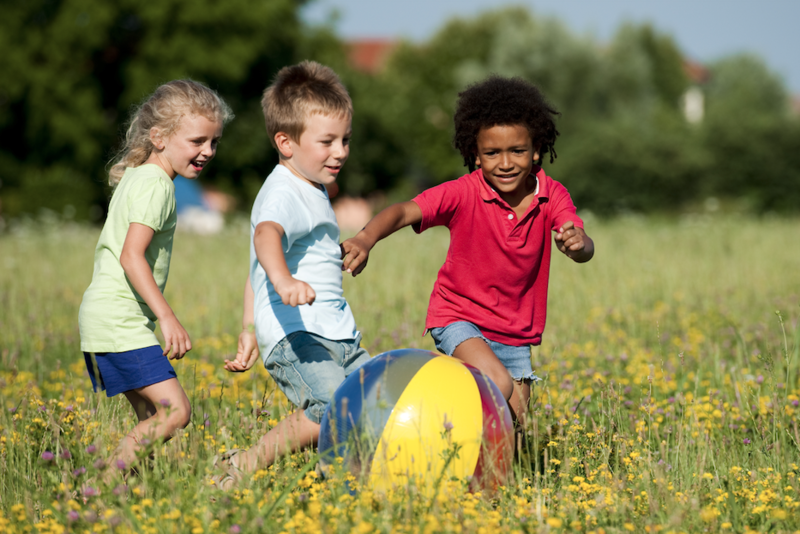 It is in early childhood that the important foundations are laid for later physical activity. 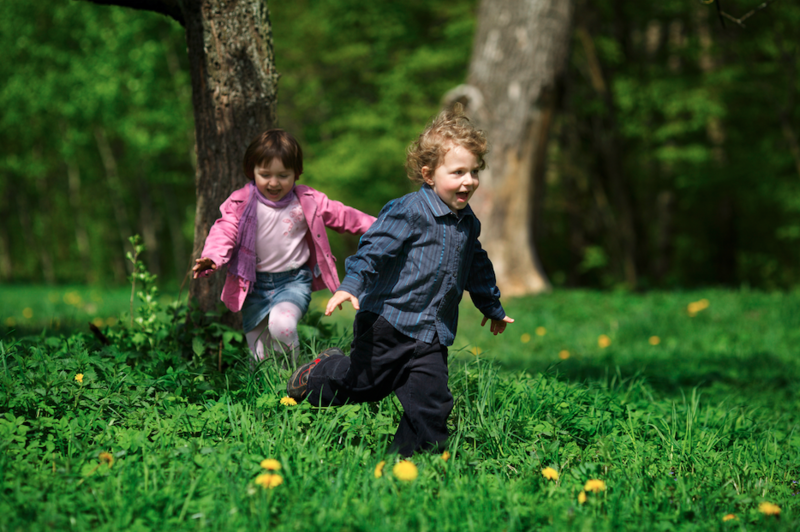 The early years is a unique window of opportunity when young children are excited by movement and are still highly motivated to be active and engage in vigorous and imaginative play. We know from models of motor development that when children are very small as infants and toddlers, they need lots of rich, play-based movement to start to become competent. But as they get a little older, their competence will then influence whether they are active or not. This is however complicated by the fact that we all have a perception of ourselves as a mover, that is whether we think we are good or not, and generally we will avoid what we think we are bad at. In children under the age of approximately seven, because of their stage of cognitive development, they are not able to accurately judge whether they are good or not. They think if they try hard, or are praised then they are great. This gives us a perfect opportunity as it means they haven’t yet been put off physical activity by comparing themselves to others. This magic window of time when they are highly motivated is when we need to get them to be competent enough so that they feel they are a generally good mover. If we don’t, as they move into middle childhood they begin to compare themselves to others and it is at this point that if they don’t feel they are competent, and in particular if they are placed into structured sports too soon, they lose confidence and begin to opt out of physical activity. This is why I am so delighted to see the recommendations about the accountability for quality of Physical Education provision as well as the quantity. This is crucial if pupils’ confidence is to be maintained as they transition from the play based activities in the Foundation Phase to more structured physical activities in Key Stage 2.
who analysed many physical activity interventions in schools and found that they were not working to change children’s long term activity behaviours. It seems pretty obvious that if you don’t like something, being given more of it won’t necessarily make you like it, so if children have already decided by the age of seven or eight that they don’t like physical activity, why will giving them more of it make them like it? We need to address this issue before it arises by ensuring children master a broad range of skills in early childhood, while they are still developing their sense of self. To capitalise on the window of opportunity in early childhood requires skilled staff with an understanding of motor development – which is an understanding of how children learn to move. 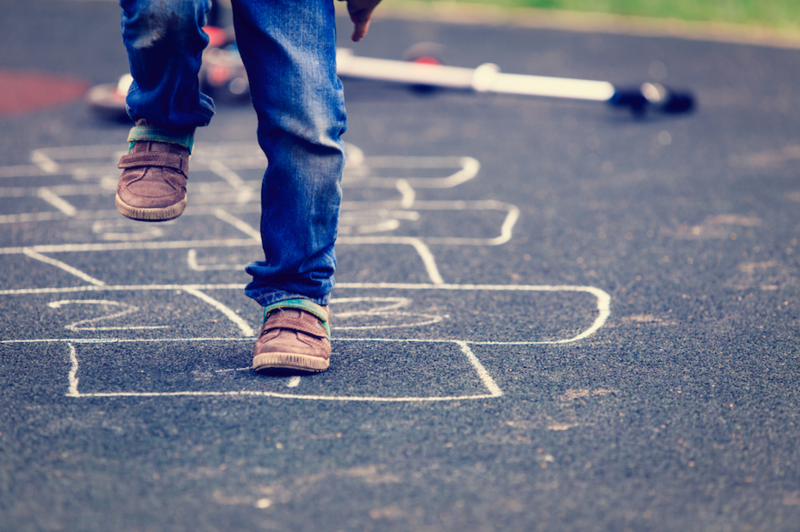 It has been a misconception for many years that children learn skills just through play alone. We would not dream of leaving children to play with a pile of letters and imagine that they will somehow miraculously learn to read. The development of reading requires skilled instruction and expertly selected texts at an appropriate instructional level. In exactly the same way, children need a rich variety of movement experiences in appropriate environments with expertly selected equipment and tasks to master a broad range of fundamental or foundational skills. Although there are some skills that will develop through lots of opportunities to move and play, these are the locomotor skills, such as running, walking, jumping, etc. They are known as phylogenetic, which means that they are common to all humans on the planet and as such we tend to develop these naturally. However, the object control skills such as throwing, catching kicking etc. are culturally specific or ontogenetic and are different in different cultures across the world depending on what we value in our culture. These skills need to be taught and it is these skills in particular that are associated with adolescent physical activity engagement. I think the misconception about learning skills has been because in the past children played out for extended hours most days after school, at weekends and during holidays. This play was outside and in neighbourhoods with children of all ages, so older siblings, cousins and neighbours would show younger children how to kick, catch, throw etc. almost like a handed down knowledge. With the erosion of extended free play in communities, children are not having these opportunities to learn these skills. Teachers have not been taught how to teach these skills as they never had to in the past and as such, children are not developing these skills, or if they do, it is in sports specific clubs where they may only learn a narrow range of skills associated with a particular sport. Add to this issue of not playing out, running, climbing, chasing etc. the increased time sitting in car seats, buggies and on sofas watching screens is resulting in children entering pre-school and school with poor core stability, poor perception of balance and a lack of muscular strength, all of which is required for children to develop their foundational skills. There has never been a greater need to act and address these issues and ensure parents, carers, teachers and early year practitioners are all aware of the importance of high quality movement experiences to lay the foundations for later movement and for us to ensure they can enable children to master a broad range of foundational skills in a developmentally appropriate way. Having a broad range of skills is important as it serves as the foundation for life long physical activity participation, by enabling people to change activities over the years due to age, illness, injury etc. By mastering a broad range of skills, children will be able to access a range of physical activities and sports and feel successful. This will help them enter a positive spiral of physical activity engagement, and as such, be likely to be on a positive health trajectory. Unfortunately, we know from research from across the globe that children who do not develop motor competence and have a low perception of themselves as a mover are more likely to enter a negative spiral of disengagement in physical activity. This places them more at risk of being overweight or obese, more at risk of type 2 diabetes and many other conditions associated with sedentary lifestyles. This is why I so delighted to see the recommendation in the report to roll out programmes such as SKIP-Cymru© across Wales. SKIP©, which stands for Successful Kinaesthetic Instruction for Pre-schoolers (which is why we call it SKIP) was developed from over 30 years of research in the USA by Professor Jackie Goodway, specifically aimed at addressing issues of poor motor development in early childhood. Working with Professor Goodway, we took the principles of SKIP© and developed a programme of professional development (which is a further recommendation in the report) which involves training and mentoring for early year practitioners that fits into the play based approach of the Foundation Phase and also incorporates parental and family engagement (as also recommended in the report). In the SKIP-Cymru© programme that we have developed at the University of Wales Trinity Saint David, we work with both pre-school settings and staff from the Foundation Phase. We teach the staff in a programme of professional development about some of the theory of motor development so they are able to analyse the children in their classes and know developmentally what stage they are at in terms of their physical competence. Then through practical workshops the staff learn how to select the right types of equipment and set up play based activities that will specifically support the children in improving their skills. A system of mentoring supports the staff to embed the SKIP-Cymru© work into their practice. We know from evaluations of the pilots of this work that children make significant improvements in their motor skills, but more than that, staff and parents have reported increased levels of confidence, increased physical activity in school and at home and higher engagement in learning. So, if Welsh Government act on the recommendations in this report and roll out the SKIP-Cymru© programme across Wales, perhaps with money from the soft drinks industry levy (as recommended later in the report) then we may see some positive changes in health outcomes for children in Wales.